The sports bookmaking industry has changed with the advent of technology and rise of the internet. Previously, bookmakers would employ traders to calculate probabilities, set odds, and monitor other bookmaker’s odds. Odds movement was slow and processes were manual and laborious. These days, all bookmakers employ some form of technology and automated systems in order to move odds and react to news faster (injuries, inside information etc. ), but some do it faster than others. 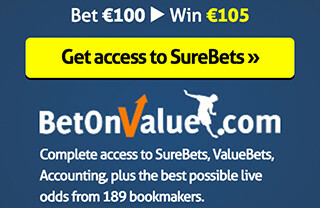 This is where the differentiation of sharp and soft bookmakers arises. 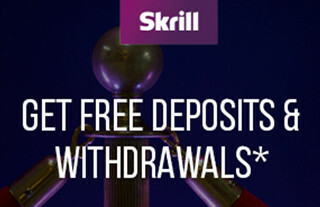 Essentially, sharp bookmakers use predominantly automated systems and can move odds incredibly fast (i.e. seconds) in reaction to news or other information, while soft bookmakers still employ traders and some manual systems therefore odds move much slower (i.e. minutes/hours). As a consequence of fast odds movement, sharp bookmakers can afford to operate under a different business model where the margin for error is much lower. This business model is called ‘reduced margin pricing’ and is based on low margin, high volume. The low margin for error allows sharp bookmakers to offer significantly better odds than soft bookmakers. Arbitrage opportunities occur when sharp bookmakers move odds faster than soft bookmakers, say as a result of an injury announcement. Rarely will an arb occur between two sharp bookmakers – it will almost always occur between one sharp and one soft bookmaker, or two soft bookmakers. 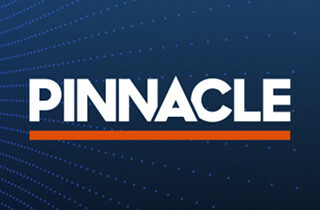 Pinnacle Sports is the quintessential sharp bookmaker. 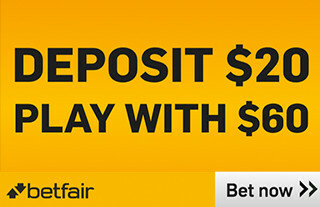 At present there is only a handful of other sharp bookmakers and they are coming out of Asia. 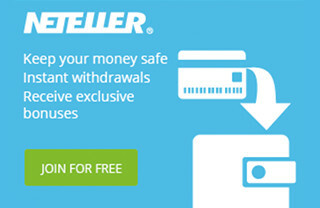 All Australian bookmakers are soft bookmakers. 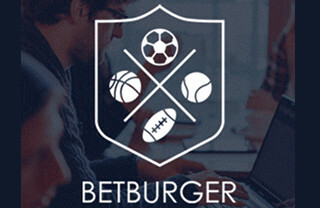 Globally there are hundreds of soft bookmakers, providing an avenue for arbers that are willing to go offshore to extend their arbing experience.